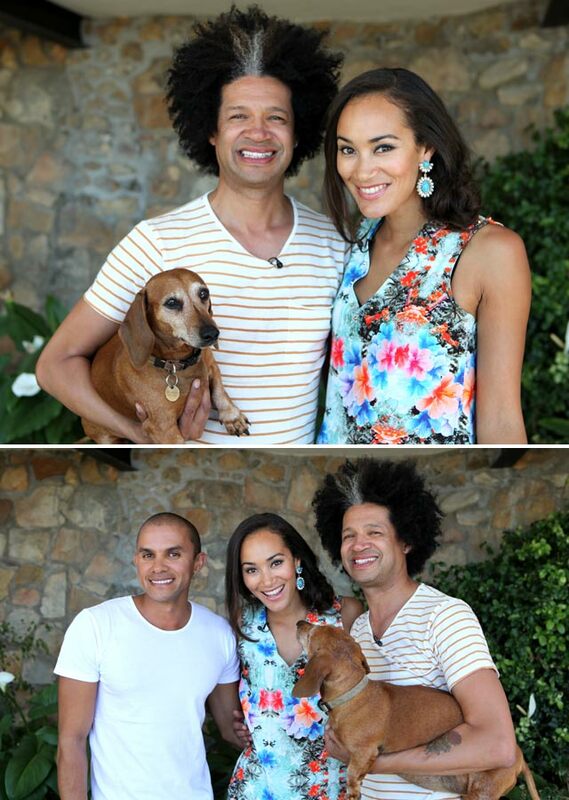 This week Jo-Ann meets up with one of South Africa's most well-known comedians, Marc Lottering and his dog, Tina! Although Marc says Tina is a wonderful dog, but the only trick she knows how to do is... sleep. So we enlist the help of animal behaviourist Ansie Minnar to help. Tune in to see all the laughs and entertainment, and to whether its possible to teach an old dog new tricks!